Is it safe to say that IT Bags are a thing of the past? Probably not yet. I think some women (and men) will always judge a fellow human on the cost of the leather hanging in the crook of their arm. Take the timeless Chanel 2.55 for example. That bag used to open doors, now a good chunk of my newly graduated friends own a Chanel 2.55. In order to attain IT bag status you have drop serious dollar on your new arm candy, so much dollar in fact, that the whole thing has become a semi-ridiculous exercise. My housemate works in Harrods and sees excessive materialistic consumption on a daily basis. Who buys these £20,000 bags I ask? New Money, Arabs, people with more money than they know what to physically do with it. No longer can a lady of reasonable means and success afford to be included in IT, IT bag status. I mention the IT bag because 2 months ago I saw what was to be my IT bag of the summer. Backpacks have been trending for a little over a year and have now hit mainstream retailers. 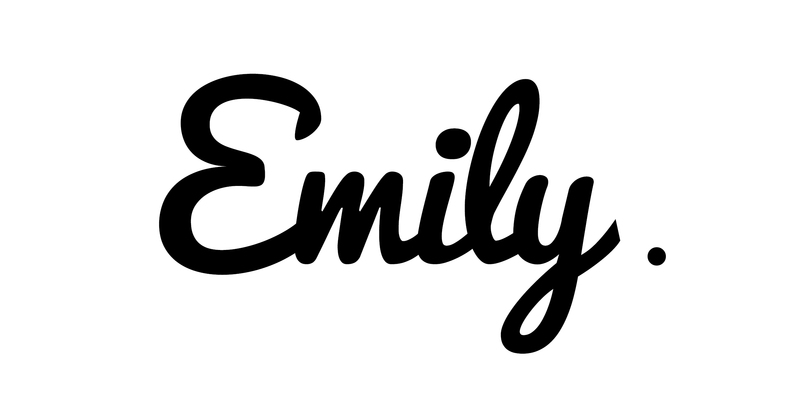 I predict it to be the carrier of choice for summer 2014 and well into 2015. 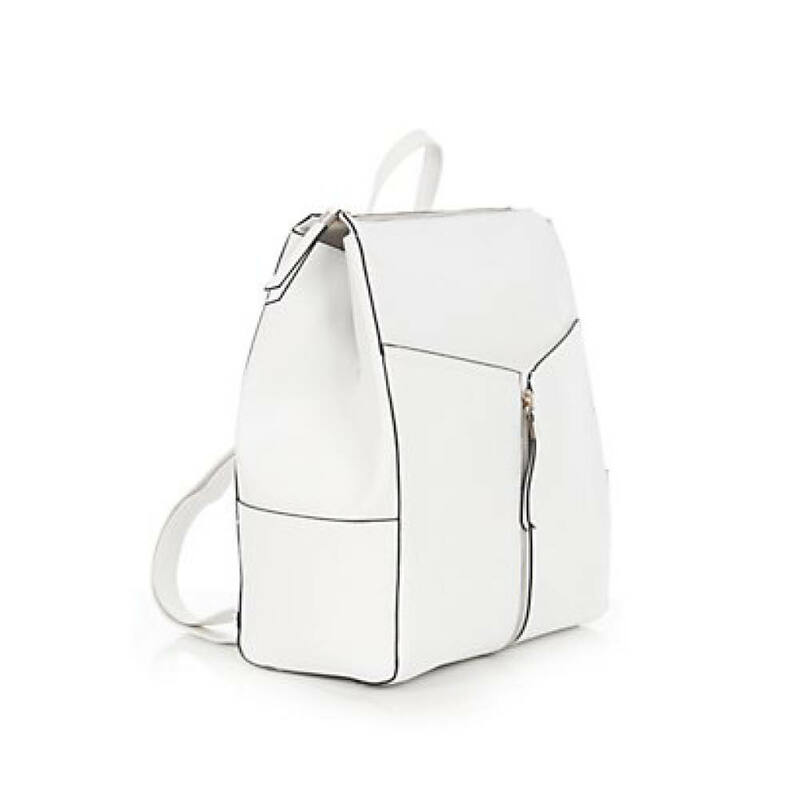 Introducing the Verity backpack by Whistles. Stated on their website as “an investment rucksack,” which I fully agree with because the price is quite steep for a high street brand (£275). It is, of course, 100% leather, with adjustable straps and a fold over opening. 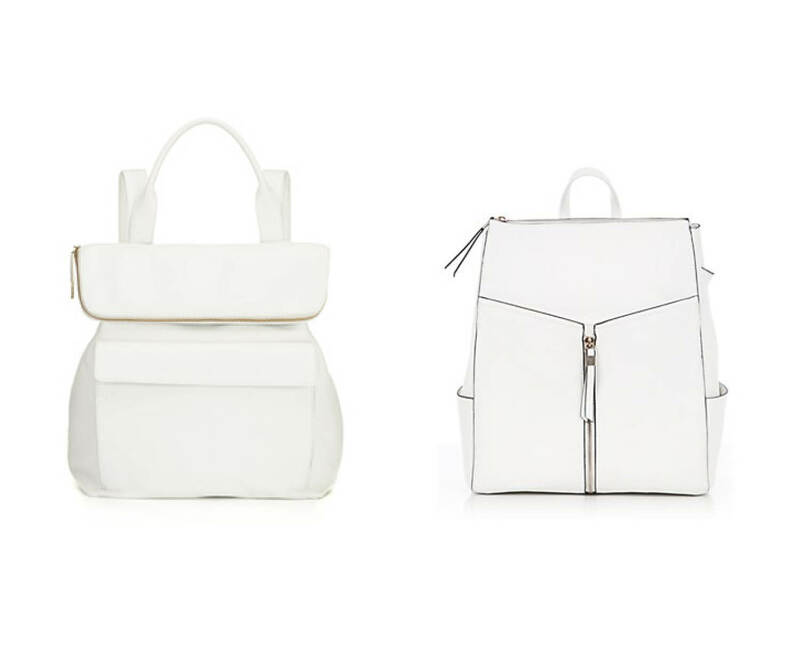 She’s classic minimalism in a bright white, which will keep any outfit looking fresh and on trend throughout summer. You don’t have £275 to spent on a bag that you can only use for 6 months of the year? I hear you. So that is why I am so glad I ummed and ahhhed a little longer until one day the fashion fairy visited me in the form of my friend Alex, who had on the most gorgeous white Zaffiano, structured backpack. How much you say? £19.99 I say. It actually kind of reminds me of my Michael Kors Selma bag; shape and texture-wise. And I do actually prefer this bag over the Verity, who in my opinion, for something that white should be a little more structured in shape to keep it on trend. For the rock bottom price of £19.99 you are not going to get a leather bag, like the Verity, and Zaffiano texture can be tough to clean because of the grain. My solution? By 5 and call it a day.